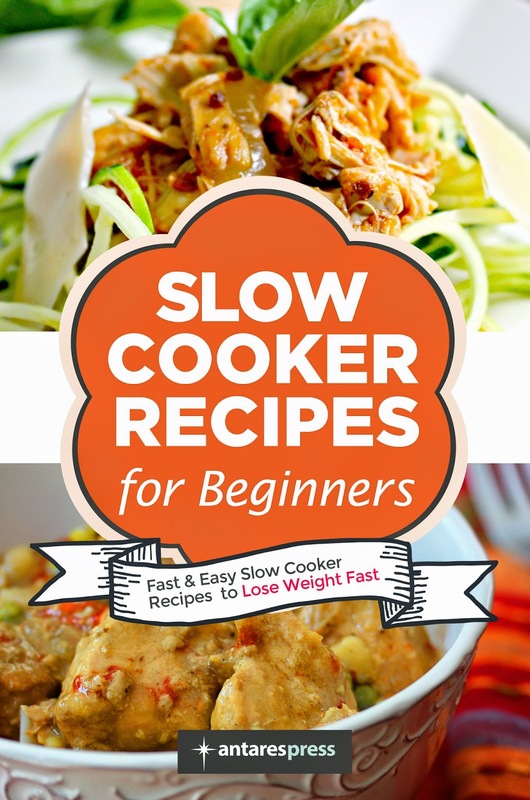 The slow cooker is an amazingly versatile appliance that allows for easy creativity in our kitchen. In addition to classics such as spicy beef stew and chicken piccata you’ll learn how to use the freshest spices and ingredients to make dishes you never thought possible. The book was designed for busy people who don’t want to sacrifice great-tasting, nutritious meals. The book is an easy step-by-step guide to enjoying delicious, healthy meals without all the hassle. In a medium sauce pan, melt butter then whisk in wine, chicken broth, dressing mix, and cream cheese until smooth. Place mushrooms and chicken in the bottom of a large slow cooker. Pour wine sauce over the chicken. Cover and cook on low for 6 hours.